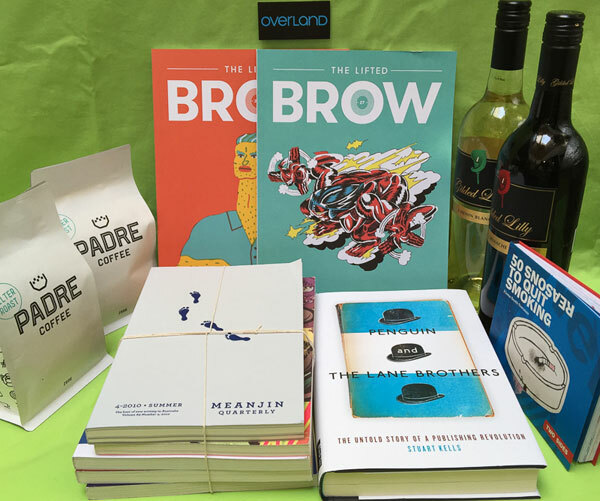 Subsciberthon 2017 is on now! 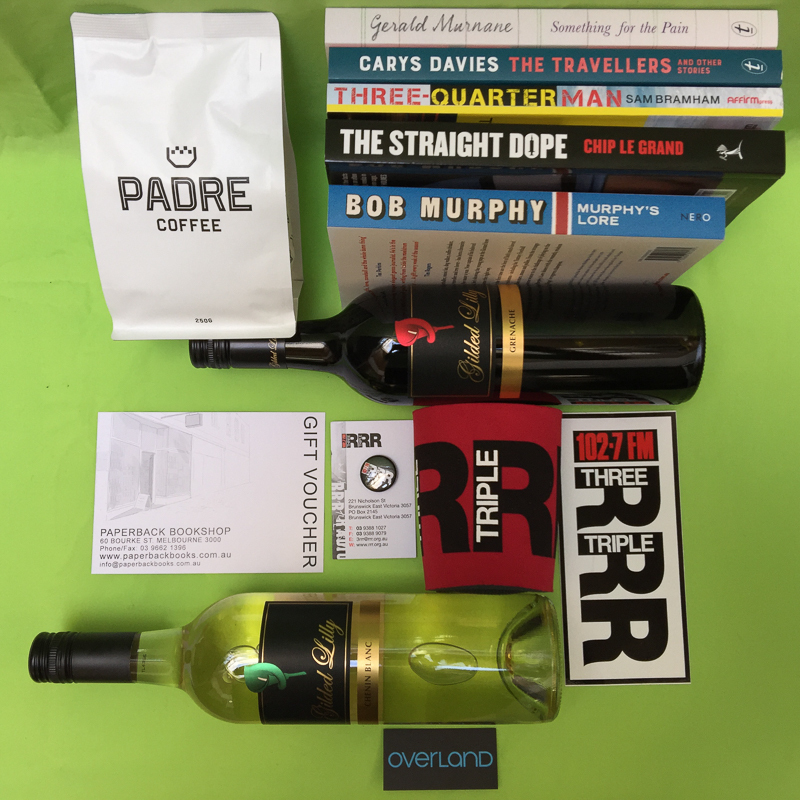 Check out the 2017 prizes! 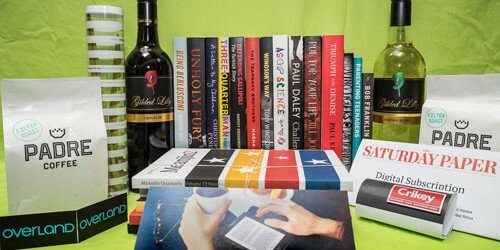 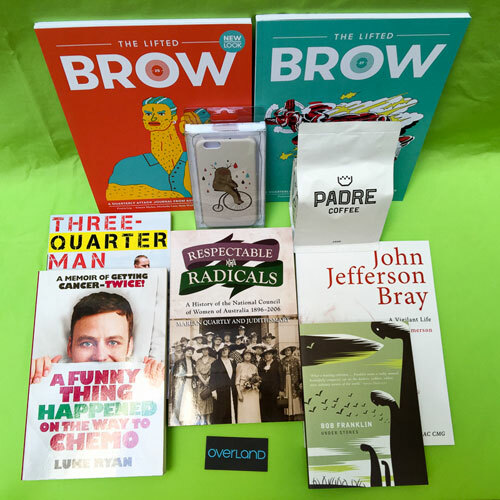 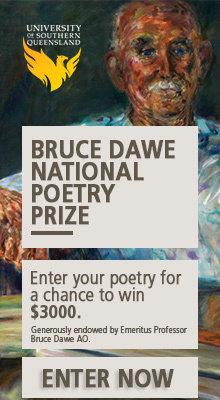 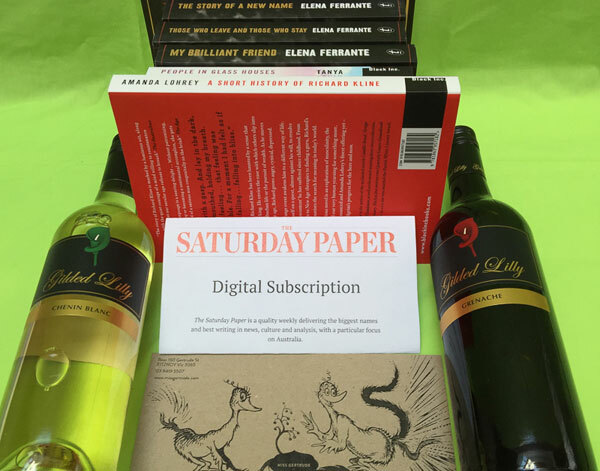 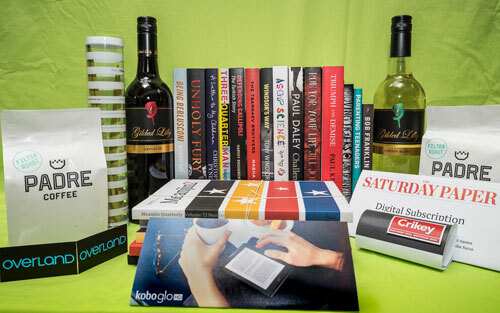 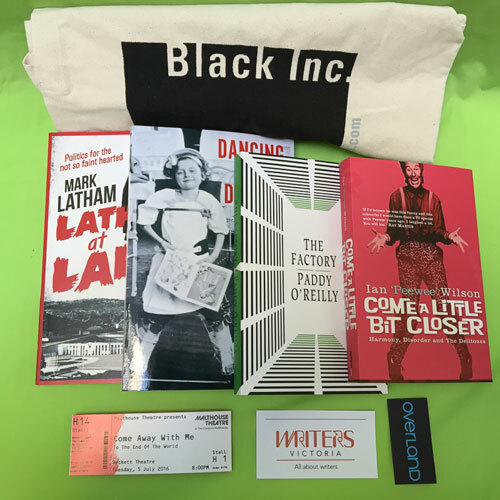 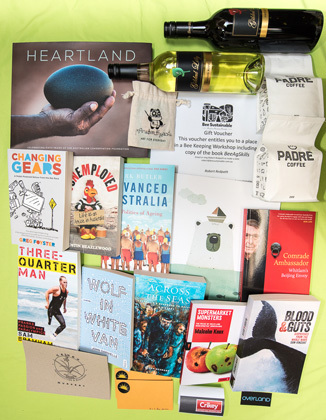 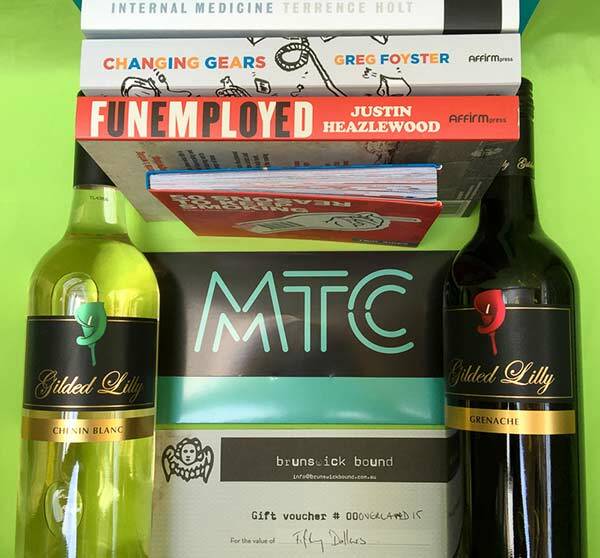 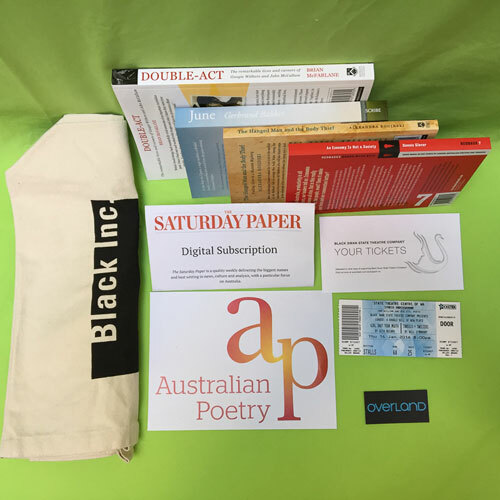 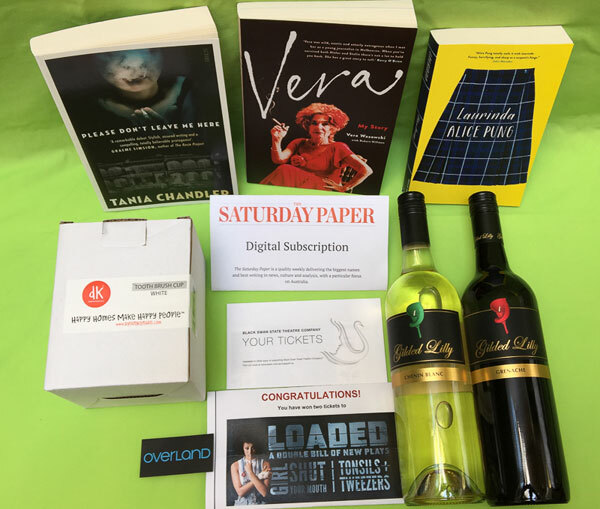 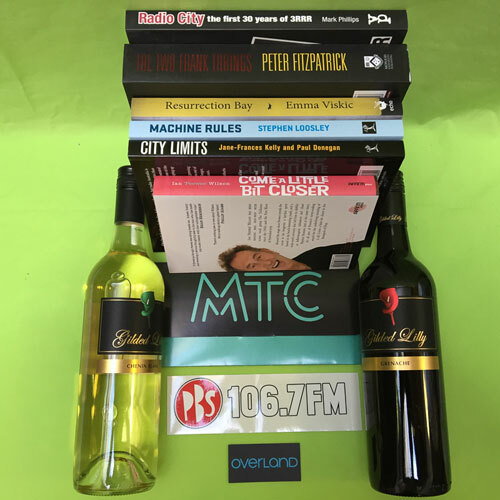 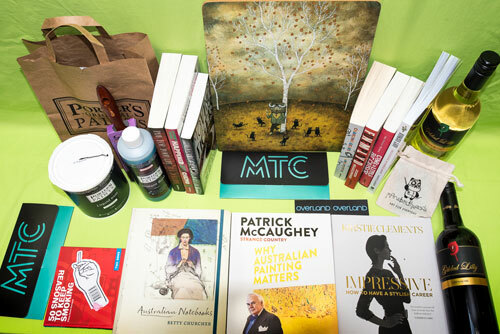 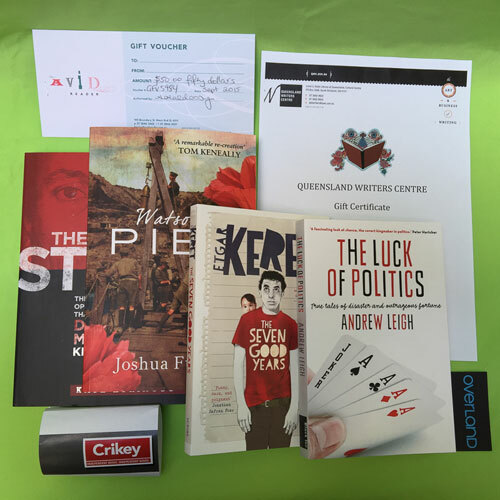 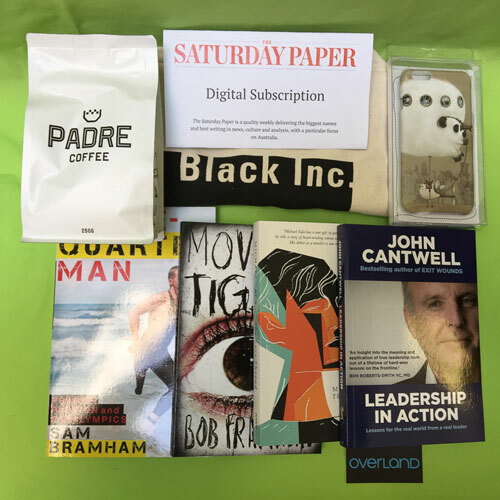 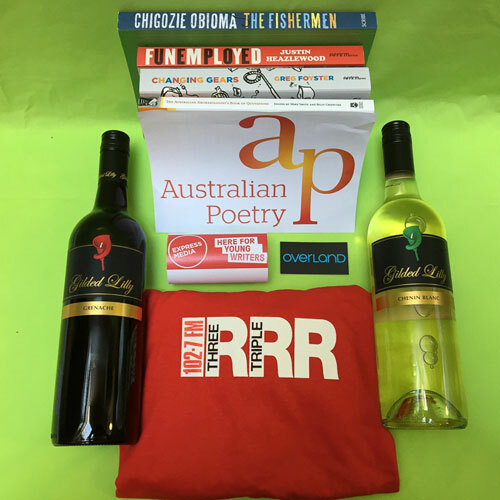 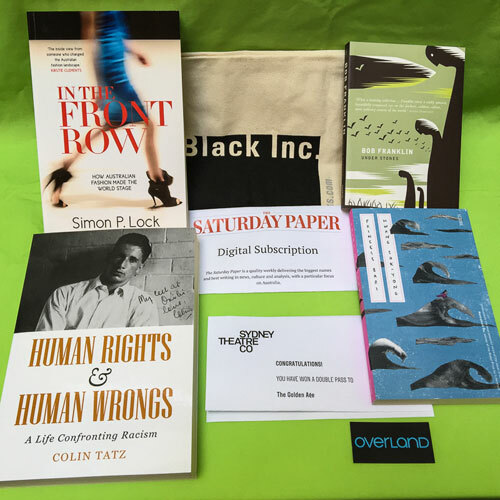 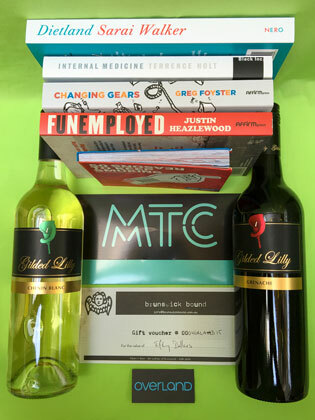 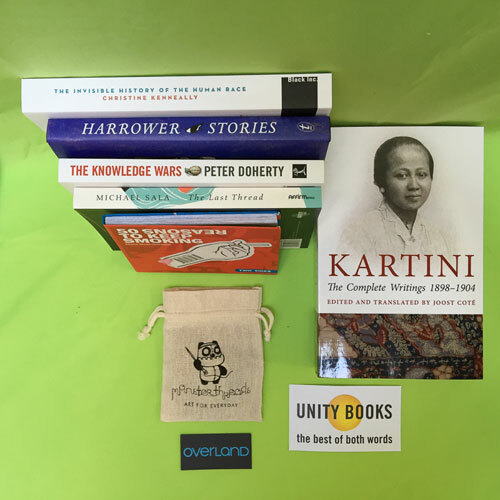 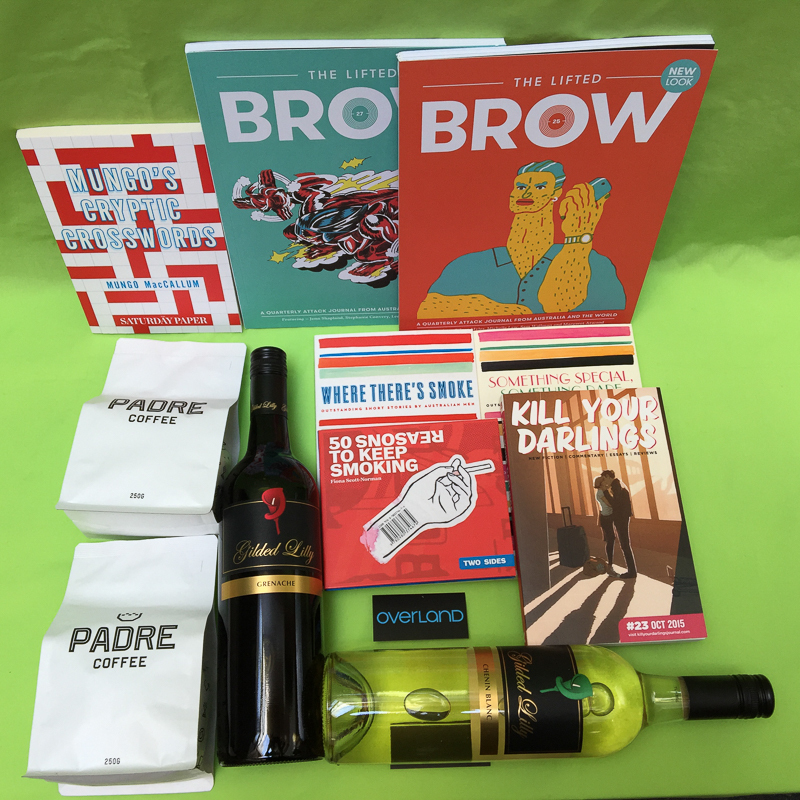 Subscribe now for the chance to win these amazing prizes and support progressive literary culture for another year!